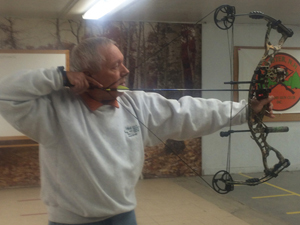 Chester Rod and Gun Club offers archery enthusiasts varied shooting opportunities for novice and veteran shooters including Indoor Archery, Archery Improvement Leagues, Outdoor Archery, and 3D Outdoor Archery. 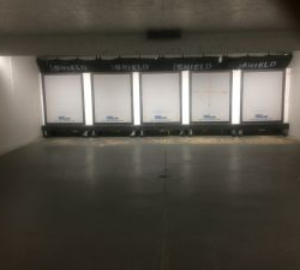 Our club has a well-lit, heated/air conditioned Indoor Archery Range, consisting of 10 lanes with shooting positions at 10, 15, 17, 20, 25, and 30 yards. It is open to members 7 days a week /24 hours per day, based on range availability. You must be Indoor Archery Range Qualified (IAQ) or be with an IAQ Member to use this range outside of organized events. To become IAQ certified, please contact Bob Abramovitch. 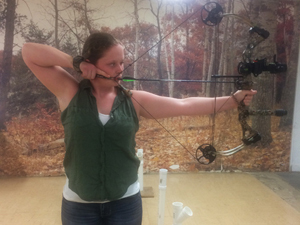 We offer Indoor Archery leagues during the Winter and Spring. 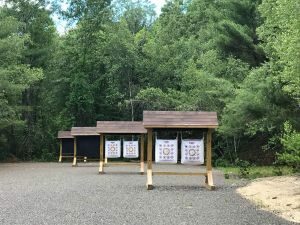 The Spring league is tailored for beginners and focuses on safe shooting techniques as well as overall archery improvement skills. The Winter league is tailored toward more accomplished shooters. Both leagues have limited enrollment, on a first come first served basis, to allow for the safety of all participants. 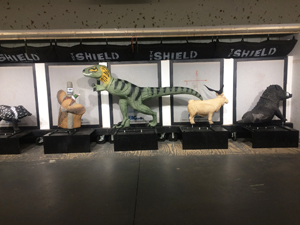 Leagues involve shooting at various types of targets (Vegas or 3D). Our Outdoor Archery Range consists of 4 separate shooting stations which contain two targets per station at 20, 30, 40, and 50 yards. It is open to members 7 days a week from 8:30 AM to Dusk. A separate section is reserved for crossbow or airbow enthusiasts, with a bench rest for the convenience of the shooter. Please note that Crossbow/Airbow shooters MUST furnish their own target backstop, as the backstop for traditional archery equipment is not designed to accommodate the increased velocity of crossbows and airbows. We have established a 15 station 3D archery course for hunting enthusiasts. 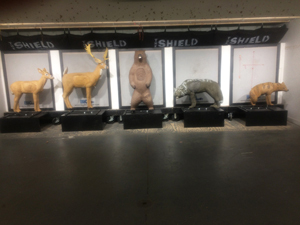 This range is comprised of 3D animal-like targets erected in woodland settings to simulate actual hunting conditions. 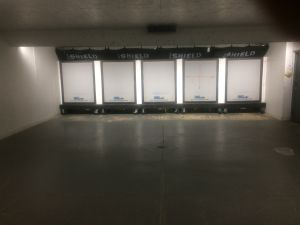 Different colored stakes are set at varied distances, from 10 to 50 yards, to provide opportunities for the shooter to hone their skills at judging distance and improve their shoot skills at varied distances. On this course, arrow lubricant is highly recommended on arrows for easy removal of arrows from targets. Crossbows and airbows are not allowed on the 3D range. Please note Broad Head Hunting Arrows or Broad Head Practice Arrows Are Not Allowed On Any Of The Archery Ranges at any time. The Indoor Archery Range is reserved for this event.